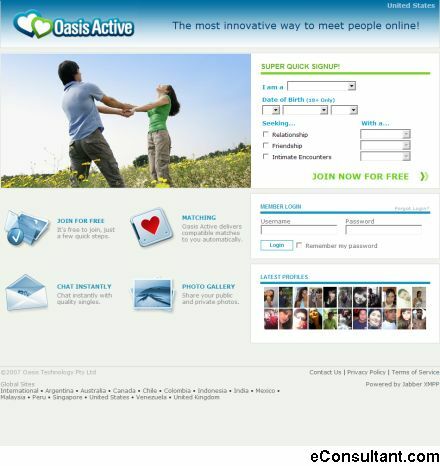 Description : Oasis Active delivers compatible matches to you. Chat instantly with quality singles. It’s free to join. Just a few easy steps.